It's your child's birthday and they are celebrating with Peppa Pig and friends! Customize the main character to look like your child and include their name and a personal book message. This book is a great birthday gift idea for your little reader! It's a sunny day and Peppa Pig goes swimming with your child and her family. Customise your child's character in this playful, personalized story with Peppa and George! Your little one goes to playgroup and makes friends with Peppa and her classmates! High-quality character customizations of your child including their name, hairstyle, skin tone, eye color and a personal book message. A festive holiday Peppa Pig book that celebrates Christmas and your child as the star. Make the character look like your child! Light up the holiday cheer with this personalized Christmas tale featuring your child, Peppa Pig and friends! Your little reader stars with Peppa Pig and friends in this Christmas-inspired playgroup book. High-quality character customizations of your child including their name, hairstyle, skin tone, eye color and a personal book message. 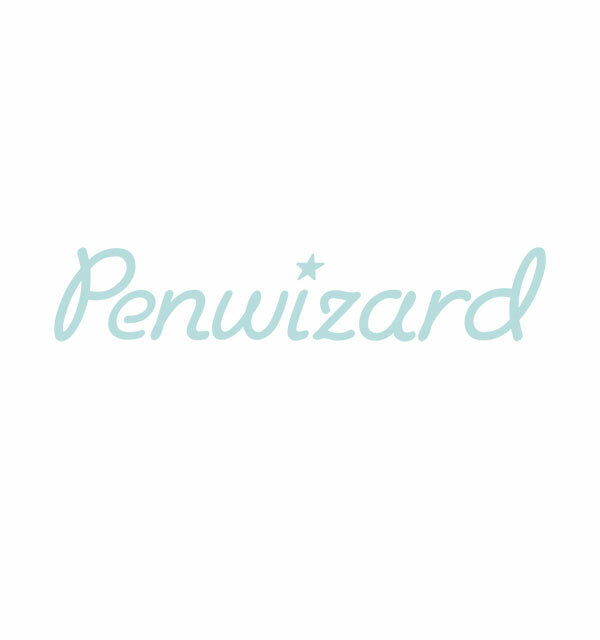 Penwizard © . All Rights Reserved. DreamWorks Trolls © DreamWorks Animation LLC. All Rights Reserved. Peppa Pig © Astley Baker Davies Ltd / Entertainment One UK Ltd 2003.